The food and beverage industry is estimated to generate whooping revenue US $ 27 billion, interestingly the food sector single handed accounts for 30 per cent of market share. In coming years, there might be raining food franchise opportunity has diversified Indian cuisines industry. The prospective of growth is high as more national and international brands have joined the race. It is noticeable that still the appetite of general public is not over. They demand more variety in their plate, i.e. delicious snacks, breakfast and dinners. 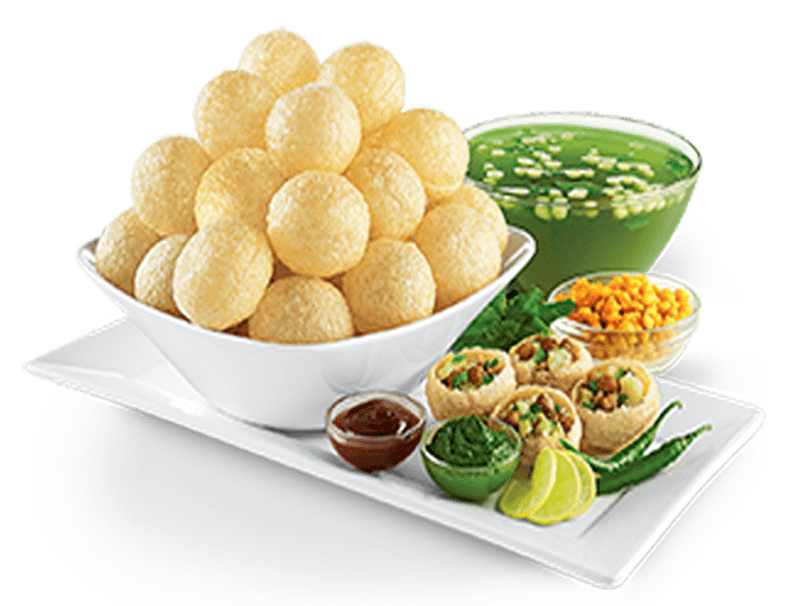 Consequently, Chatar Patar, an emerging brand that offers yummy Panipuri, bhell and other tasty snacks with amazing interiors have attracted mass crowd. So overall it is the concept that brings fruitful results without firm determination one can’t fulfil consumers appetite. Franchising is popular business model; entrepreneurs did not to get tangled in any hassle condition. If you to pay a sum to franchisor to get use of their services. For example, Chatar Patar foods Pvt. Ltd. is offering business opportunity, low cost investment is required. Hence before starting any project it is better to get complete information about your brand. There are number of organizations that offer franchising consulting services you can consult anyone to know about other options available in the market. Indian is seeing rapid growth in F&B sector as the population of the country touches 121 crore. The trend is dynamically changes the way people eat in India. Earlier, old generation is paying keen attention to home-made dishes but this is not the case with young generation. With consistently changing environment, India is witnessing exponential growth. There is great opportunity for young entrepreneurs who have passion to achieve something amazing and explosive. Still there is unorganised sector; consumers have shown interest in roadside cuisines, stalls and dhabas. So one can focus on this unorganized market shares and should offer unbelievable experience of healthy eating.